Tag Archive | "Harrison Guigelaar"
We’ve had a lot of winter snow this year, but not a lot of “fun in the snow” photos. 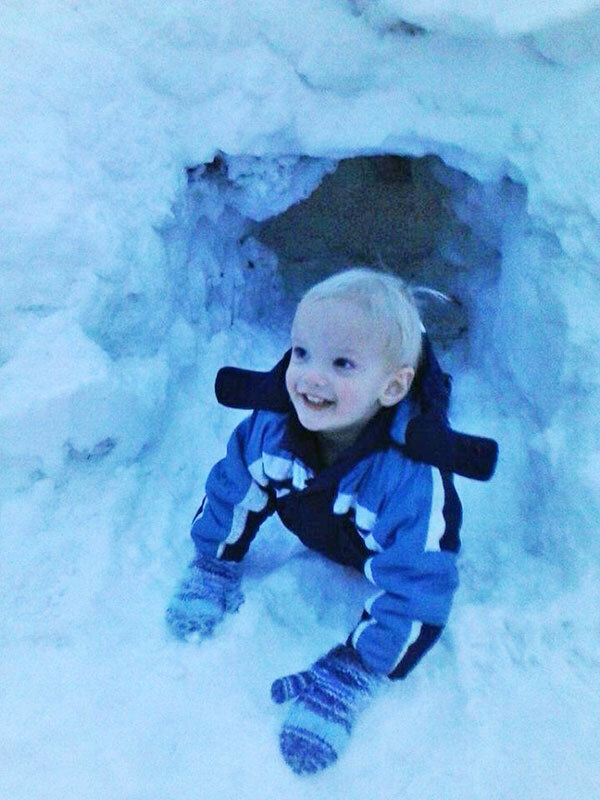 Here we see Harrison Guigelaar, 21 months, of Nelson Township, having fun in the snow. Doesn’t it just want to make you smile?